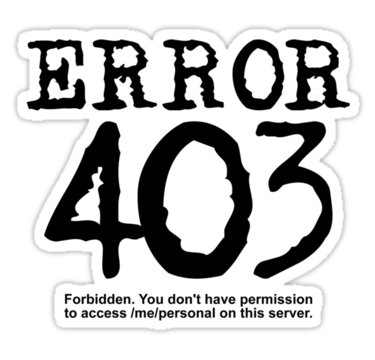 404 Not Found or the 404 error is one of the standard HTTP status code that is returned by a web server in the case that information is missing. When this error occurs, access is provided to the server, but the requested information or the page may have been not found. Links that display the message 404 Not Found is called broken. Currently developed a number of services allowing to check the website for errors. To insert a search form. Proper registration page with an error can be a great advertising platform.